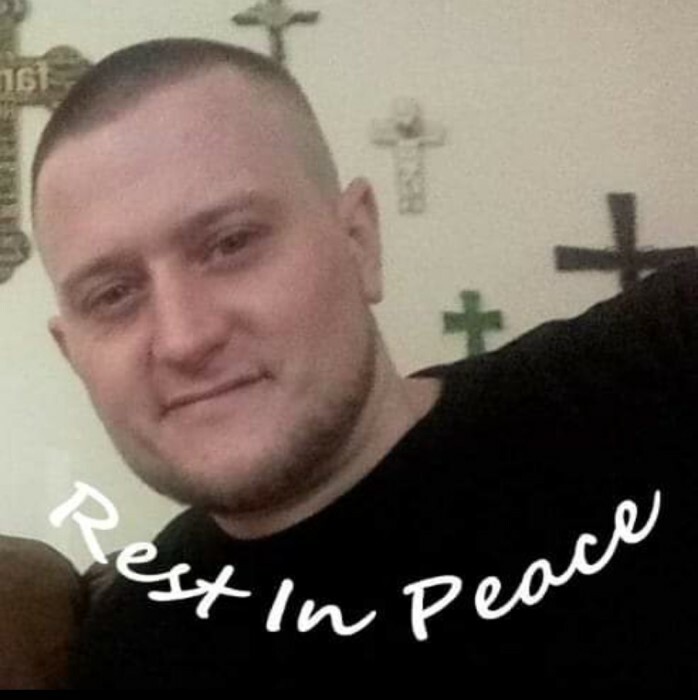 Jonathan E Dean Sr, 36, of Indianapolis passed away on January 18, 2019. Jonathan was born in Indianapolis, IN on October 1, 1982 to Leonard Sr and Barbara (English) Dean. Many might remember meeting Jonathan in his 20’s at the bars he managed. Jonathan had met several lady friends there but more important he made several great friends. Jonathan also had a group of lifetime friends that were there for him through thick and thin. Most of us remember Jonathan with his children. He lived for his children and they were everything to him. He enjoyed spending every minute possible with them if that meant taking the younger kids to the park twice in one day or teaching his oldest to drive. Jonathan is survived by his three children Kaylynn (2), Chase (5) and Jonathan Dean Jr. (15); his parents, Leonard Sr and Barbara Dean; his siblings Michelle Dean-Uberto and Leonard Dean Jr; and will also be fondly remembered by his five nieces, two nephews, two great nieces and two great nephews. Jonathan is preceded in passing by his sister Heather (Dean) Saffen. Funeral Services for Jonathan will be 5 PM, Friday, January 25, 2019 at Fountain Square Cremation & Funeral Services. Visitation will be from 3 PM until the hour of service at the funeral home.